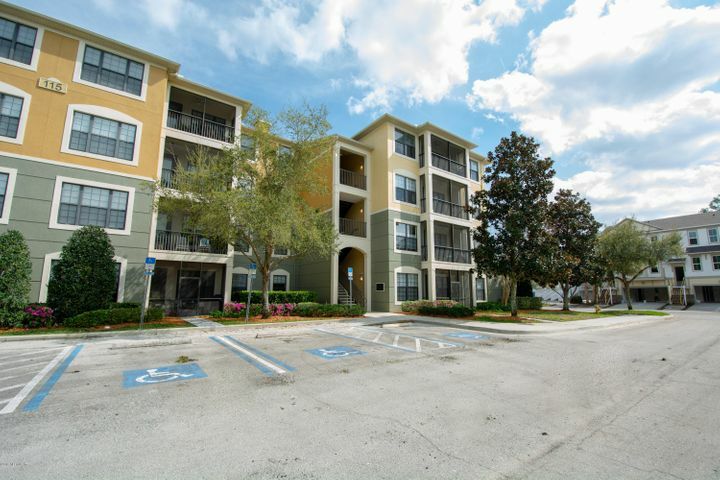 Tidewater is a popular, gated condominium community with an existing multi-story condominium building already in place. 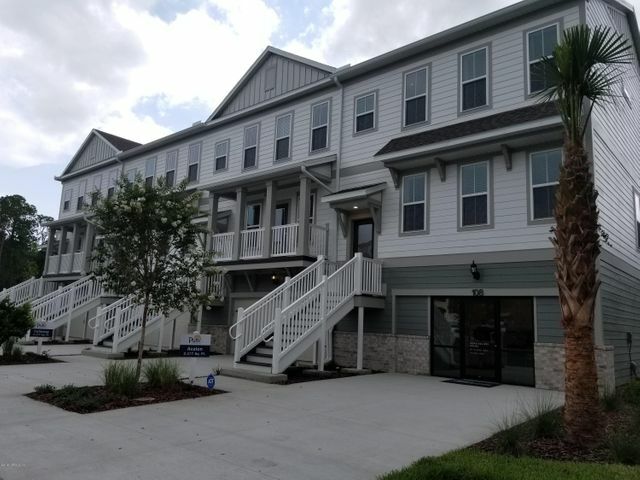 Condos only sporadically come up for sale in Tidewater, given its location near both the Nocatee Town Center and Nocatee amenities. What’s more, Tidewater also has amenities of its own, including a pool and clubhouse. 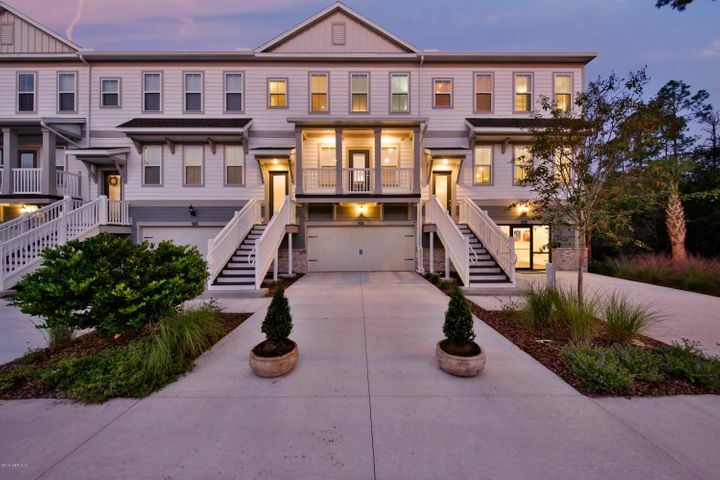 Now, Pulte Homes has announced the addition of 64 more condo units in 7 buildings. These will be 3-story carriage-style homes with 2-car garages. Lawn care, irrigation and exterior maintenance will be included in the monthly fees, and pricing will start in the low-$300s. Contact us for more info, or to schedule a showing. 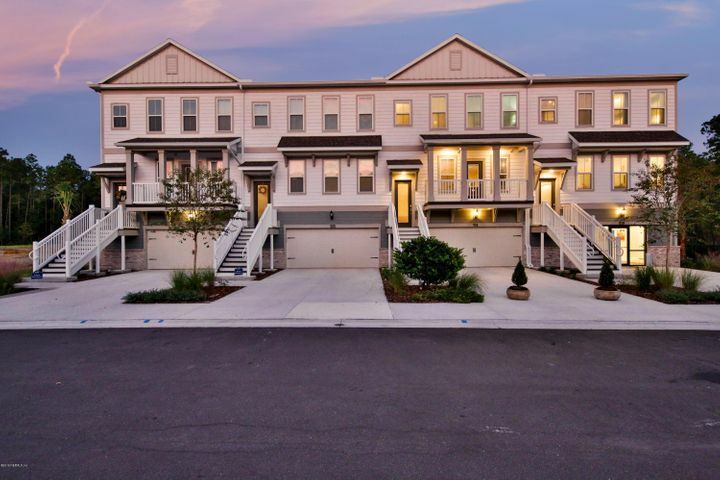 $332,060 3 beds 3 baths 2,177 sqft Listing office: PULTE REALTY OF NORTH FLORIDA, LLC. $353,390 3 beds 4 baths 2,177 sqft Listing office: PULTE REALTY OF NORTH FLORIDA, LLC. $352,310 3 beds 4 baths 2,177 sqft Listing office: PULTE REALTY OF NORTH FLORIDA, LLC.